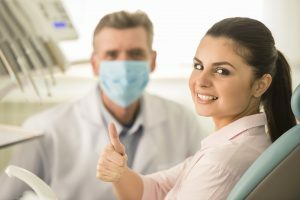 Where can I find an emergency dentist in West Chester? 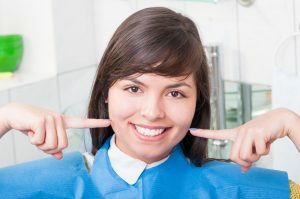 At West Chester Dental Smile Center, we understand that toothaches are never convenient. 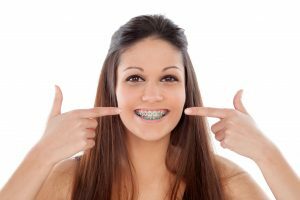 When oral pain strikes, having an emergency dentist in West Chester on hand can make all the difference. Our skilled dentists provide relief and exceptional care when you need them most. With immediate scheduling options available, we can accommodate your dental emergency with a prompt appointment time that is convenient for you. 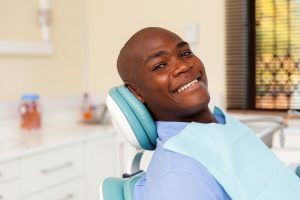 Offering the latest treatment options at our state-of-the-art facility, we are well prepared to address your dental pain and restore your oral health. 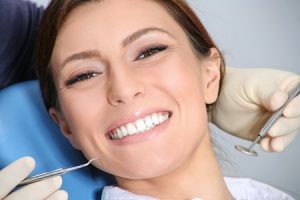 Whether you have suffered a traumatic dental injury, have a cavity, or damaged a restorative crown or filling, your emergency dentist in West Chester is equipped to handle your urgent dental needs. The most common cause of toothaches is cavities. 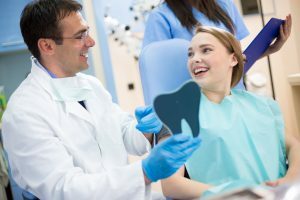 Addressing cavities early on is important because they can worsen over time, leading to complications for your oral health and requiring more extensive therapy to treat. Treatment for cavities depends on the extent of the damage. In most cases, a dental filling will be necessary to restore the structural integrity of the tooth. In cases of more extensive decay, root canal therapy may be needed to save the tooth from infection or loss. 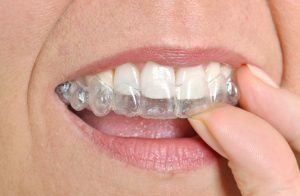 At West Chester Dental Smile Center, we take any issue compromising the appearance of your smile just as seriously as any other dental emergency. If you have a damaged crown or filling, we will get you a seat in the dental chair as soon as possible. 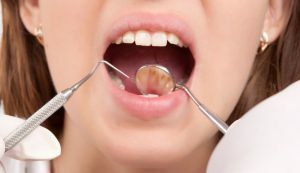 Whatever has led you to seek the care of an emergency dentist in West Chester, you can rely on us to provide a thorough examination, accurate diagnosis and precise and gentle treatment. We always keep you well-informed and do our best to put you at ease. Please call West Chester Dental Smile in case of an emergency, and to help prevent one, please call our office today to schedule your family’s regular appointments! This entry was posted in Emergency Dentist and tagged 45069, Dental Office, Dental Services, Dentist, Dentistry, Emergency Dentist, Toothache, West Chester on September 13, 2017 by admin.